Rapunzel. 壁紙 によって me^^. 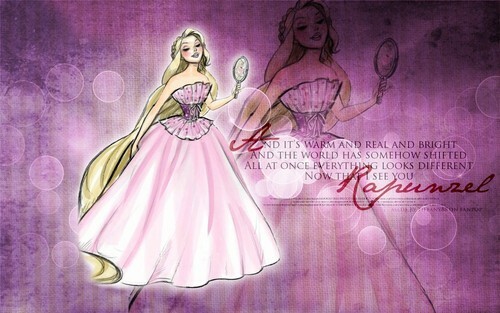 HD Wallpaper and background images in the 塔の上のラプンツェル club tagged: disney tangled rapunzel. This 塔の上のラプンツェル wallpaper might contain ブーケ, コサージュ, 花束, 小さな花束, ポーズ, and ノーズゲイ.